Located in Torver, Crake Valley is 6 km from Coniston Water. All units include a seating and dining area. All units have a kitchen equipped with an o..
West Vale Cottage is a holiday home situated in Far Sawrey in the Cumbria Region and is 5 km from Windermere. The property is 30 km from Keswick and b.. Situated 32 km from Windermere and 20 km from Keswick, Dairy Cottage offers pet-friendly accommodation in Greystoke. 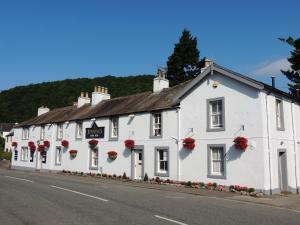 The property is 27 km from Ambles..
Set in the heart of Pooley Bridge close to the shores of Ullswater, Sun Inn offers en-suite accommodation with free WiFi access throughout and on-site.. 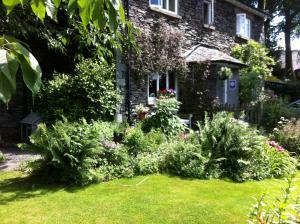 Situated in Far Sawrey in the Cumbria Region, this holiday home is 5 km from Windermere. The unit is 30 km from Keswick. 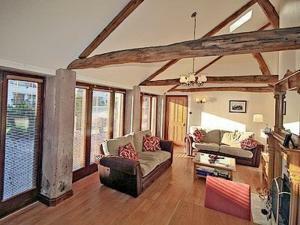 A dishwasher, an oven and a ..
Mill Moor is a holiday home with a barbecue, set in Pooley Bridge in the Cumbria Region. The property is 27 km from Windermere and boasts views of the.. Featuring a garden, Holly House is a holiday home located in Pooley Bridge in the Cumbria Region. The property is 27 km from Windermere and free priva.. 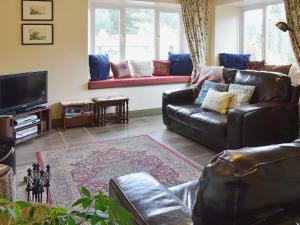 Located 27 km from Windermere, Riverbank Cottage offers accommodation in Pooley Bridge. It provides free private parking. The unit is fitted with a k.. Featuring a garden with a barbecue, Stone Barn is a holiday home situated in Pooley Bridge in the Cumbria Region. It provides free private parking. 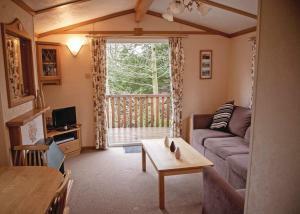 T..
Set in Pooley Bridge, this holiday home is 27 km from Windermere. The property is 21 km from Keswick and features views of the garden. The kitchen is.. 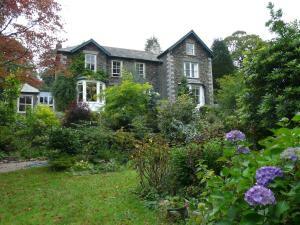 Featuring free WiFi, Stockghyll Cottage is located in Bowness-on-Windermere, 900 metres from World of Beatrix Potter. Free private parking is availabl..